Spyderco knife rotation? How many? Just curious how man knives you guys rotate with and what do you rotate? I’m thinking I need a few more Spydies! Re: Spyderco knife rotation? How many? I started out with a few, but lately I just seem to have the Police4 all the time. I guess I finally found 'the one'. I'll carry a dragonfly as well sometimes. I rotate them all. I think I have about 16, and they all see action in a 6 month period. I enjoy all the knives I have, so it makes it fun to rotate through them. Some more than others. One of my few PM2s is with me daily. And the ones below are some of the more common ones in my rotation. I used to rotate between my different Natives, but ever since I got the old ATS-55 version of the Rescue it hasn't left my pocket. Guess I've found my perfect knife. Ok, nice pictures! I’m thinking I could rotate with (3) knives. 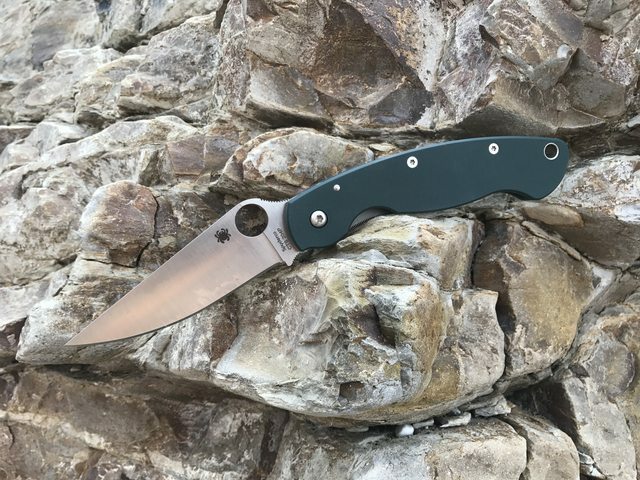 I’ve got my PM2 S110V in route, I may order a PM3, and a Military too. Then I’ll have the full set. My work carry mon thru fri used to be a native. But the last couple months have been split between the native and wolfspyder. Weekends is when I get to give all the others time. Have a rotation for my rotation. Always have 6-20 in rotation. Lil temp 3, q ball, caly 3, a few para 3’s are always in there. Right now the others are a roc, delica warnie, double bevel, dodo, sage 2, jade lum Chinese, s110v ukpk. Foundry and k390 urban will be back soon. Carried the rubicon last week but it’s back in the spider pac now. I have 26 out of my collection in rotation (loosely speaking), not all are Spyderco's. Activity dictates choice of style and size. The Spyderco's are PM2, Advocate, GB2 and Military. 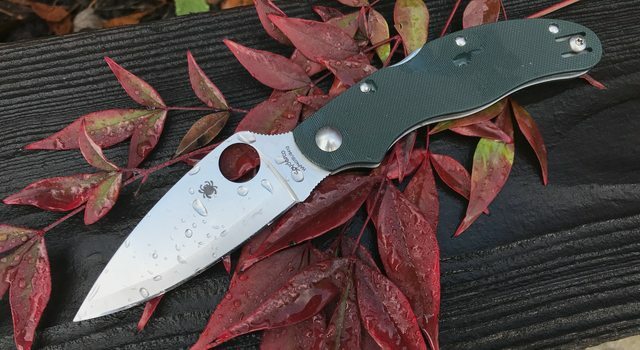 Lately one of my favorite EDCs are a set of three highly modified PM2s. Hoping to add the Ikuchi to my rotation in the very near future. 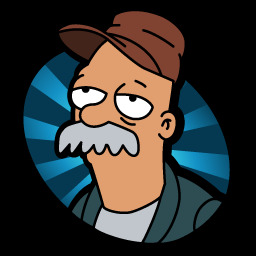 Last edited by Mako109 on Thu Oct 11, 2018 11:24 am, edited 2 times in total. Police 4 most days, Pacific Salt others. Don't really carry any other Spydercos these days, just one of those two. I’ve only carried a V-TOKU2 Endura since they dropped. So about 4 months now? I normally carry whatever is the sharpest. I am pretty lazy with sharpening. For the past two months I have mostly carried my M4 Military, Pattada, Maxamet Native5LW and since October 1st I have carried a pink Native5LW everyday. I seem to be rotating less lately. Honestly, life has been too busy to put too much attention towards the hobby. In the big picture I have probably 50-60 users that I consider to be “in the rotation”. Honestly, life has been too busy to put too much attention towards the hobby. Sold a bunch, down to 11 Spyderco's. Have about 5-6 folders I rotate. Lately been rotating between my PM2's: M4, Cruwear, M390. Pac Salt SE always in play. Lately it's been mostly a Delica/Chaparral at the office, and PM2/Manix2/Military/Police4 elsewhere. Changes a lot though with all the new releases. I've been spending most of my time with the REX45 PM2, and tried to talk the Endura into a more serious relationship in the name of VTOKU2, but we're still trying to figure each other out. I have had a lot (obviously less than a lot here). I'm down to one that i regularly pick up and put in my pocket, the carbon fiber/M4 pm2. I'd rather it have smooth micarta but it does everything i ask of it and demands more. 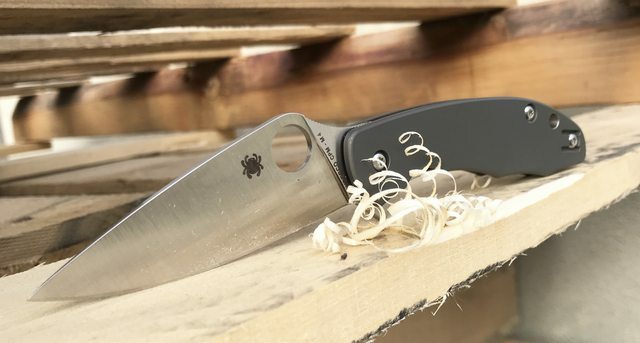 Maybe the micarta/cruwear shaman model will displace that. Or maybe it'll be too big, bulky, and heavy. I don't know. As of now, though, it's the m4 pm2 that totally reigns supreme and has knocked basically everything else out of any kind of contention. My main users consist of UKPKs (shocking, I know), Para 2’s and 3’s. I carry everything though so there is always a variety. My main user's are lc200n or s110v for corrosion resistance and plain edge and typically a df2 hawkbill se. Lc200n- spydiechef and caribbean as well as the native salt if it ever shows. I have two different situations, "office carry" (sub-2.5") and "outside office carry" (anything reasonable goes). For both, I have a small group of frequently carried knives, then a larger group that get carried occasionally but not as often as the others. In general I don't keep any knives that I don't carry at least once in a while. For office carry there's a core group of two (One-Eyed Jack, Rhino). The V-Toku2 Meerkat, when it comes out, might push its way into this group. Generally I prefer nonserrated, noncoated blades. I still have some older partially serrated knives that I have sentimental attachment to, but I don't buy them these days except in unusual circumstances.